With pristine beaches, pumping nightlife and plenty of local attractions to explore, Viña del Mar is worthy of attention. So take a break from the thick-rim-glasses-wearing bohemians of neighboring Valparaiso and come check out this happening seaside city. Who knows? You might even like it more. 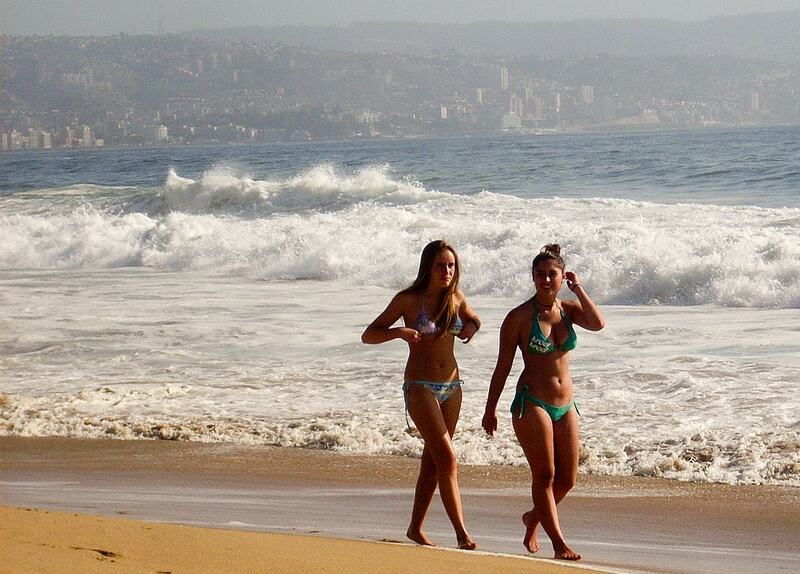 Extremely popular with sun seekers from Santiago, it’s the beaches that draw the masses to Viña del Mar. Although the water may be cold and the currents treacherous at times, these playas are undeniably picturesque and absolutely buzzing with holidaymakers during the busier months. There are plenty of great spots to choose from, but our pick has to be Playa Reñaca to mingle with the young and the restless. Chile is known for its oceanic delights, so it stands to reason that an upmarket seaside town would be full of succulent seafood eateries. From high end fine dining restaurants to beachfront ceviche stalls, there’s plenty of opportunities to sample the fruits of the sea in Viña del Mar. To pick just one, Donde Willy has amazing main courses starting from just 10 bucks. Pretty hard to beat, really. While Valparaiso is known for its hippy, bohemian hangouts, Viña del Mar is decidedly more high end. So give the unshaven ones a miss and rub shoulders with Chile’s most glamorous socialites instead. Plenty of funky bars, lounges and clubs can be found throughout the city, just be sure to dress your best and bring plenty of spare cash. Ovo in the city casino is a guaranteed good night out if thumping clubs are your cup of tea. 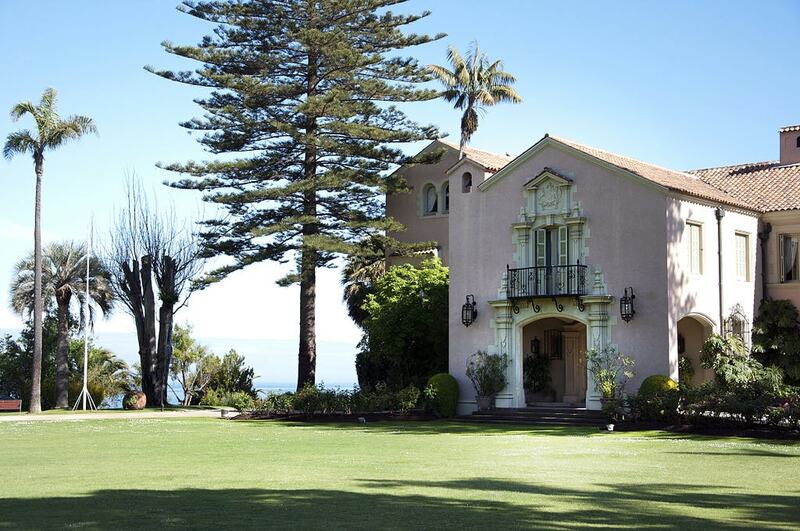 Viña del Mar has been given the moniker the “Garden City” for a reason. 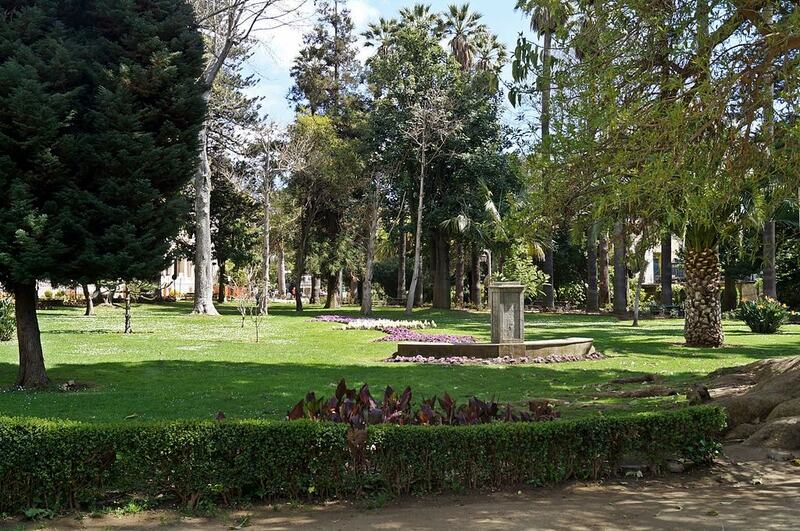 Although its lush city plazas are more picturesque than most, it’s the incredible Parque Quinta Vergara that’s the real star of the show. This neo-Gothic palace surrounded by immaculately landscaped gardens is the epitome of old world opulence. Whether it be the Museo de Bellas Artes for some sophisticated high-end culture or the Palacio Rioja Museum for a taste of Viña’s bourgeois past, the city has a plethora of fascinating museums to keep even the keenest culture vulture amused. 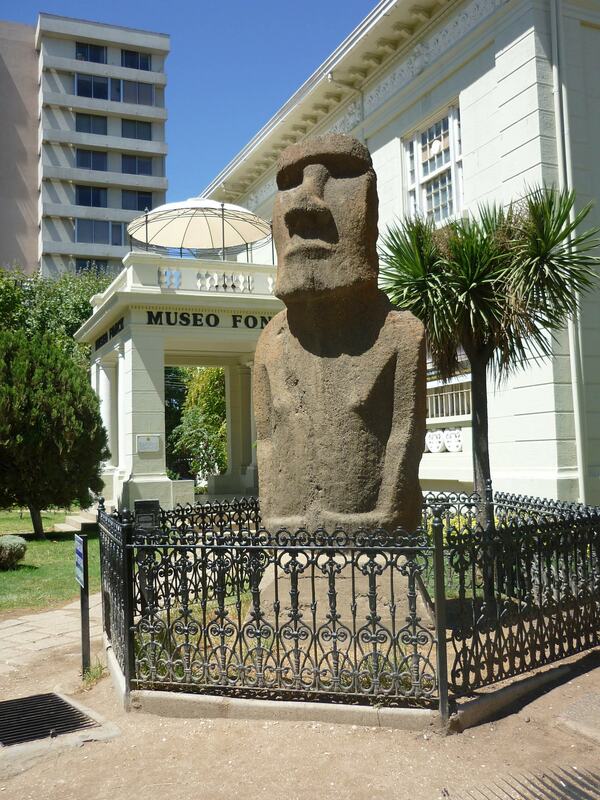 The Francisco Fonck is a must for anyone who can’t make it to Easter Island thanks to its real life Moai statue on display. This international song festival is massive in Latin America, attracting legions of the hottest singer-songwriters from all over the continent. Held in a specially built amphitheater in the picturesque Quinta Vergara during February each year, the event is televised to millions of adoring fans. Not convinced? Even illustrious gringos like Sir Elton John have graced the stage. 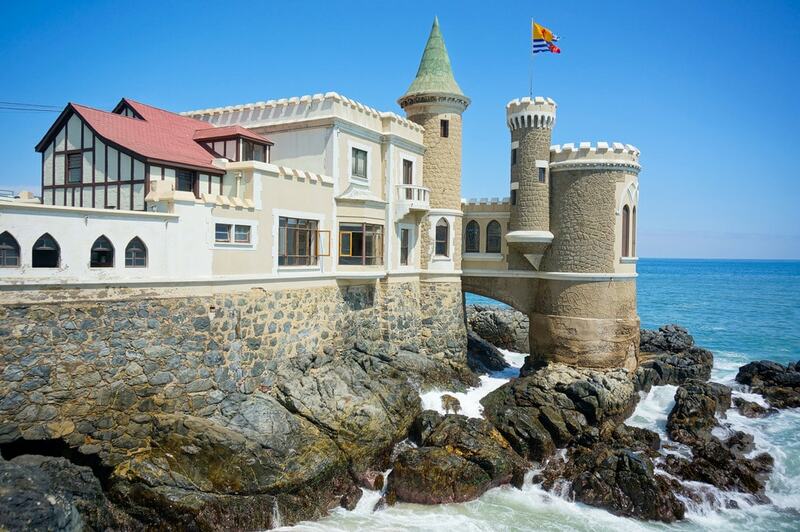 Despite being a modern upscale city, Viña del Mar is home to some amazing architectural landmarks that evoke vivid images of lavish lives of yesteryear. Aside from the grandiose Vergara Palace and the neoclassic French-style Rioja, the summer presidential palace of Cerro Castillo is a major draw card that attracts scores of Chileans for its sheer patriotic decadence. Just don’t try to visit when Michelle is here on holidays. Quirky or cheesy? You decide. Either way, there’s no denying the colorful Reloj de Flores is one of Viña’s most photographed attractions. Since 1962 its Swiss-made hands have been chiming on the hour, every hour as they pass over a colorful bed of flowers. If you haven’t got a selfie with the reloj, then you haven’t really been to Viña. Perched precariously over the sea, the early 20th century Castillo Wulff is a fascinating and photogenic local landmark. Visitors are welcome to examine its well-curated art exhibition, although its the picturesque setting and glass floor balcony area with views of waves crashing over rocks that make a visit worthwhile. Spent a bit too much money during your stay? No worries, because the classy Casino Municipal is the perfect place to win it all back! 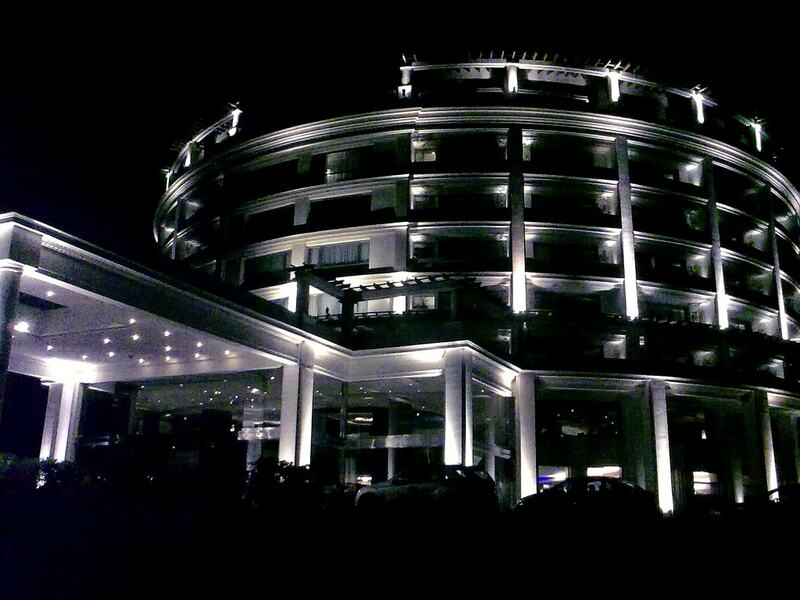 This iconic and elegant gambling den is considered by many holiday-makers to be the finest in Chile. Then again, they do say the odds are always in the house’s favor.